In MARCH of 2003, four friends from Syracuse, New York got together to have some fun playing Celtic Rock music. Soon, they recruited 2 other members. and then two more! 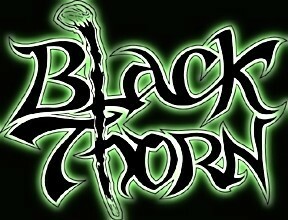 They called themselves Black Thorn for about a year until a larger more established Black Thorn from Philadelphia, PA felt threatened by this rough and tumble band of humble men from the western neigborhoods of Syracuse and forced the fledgling celtic rockers to choose another moniker. Hence, The Causeway Giants were born! 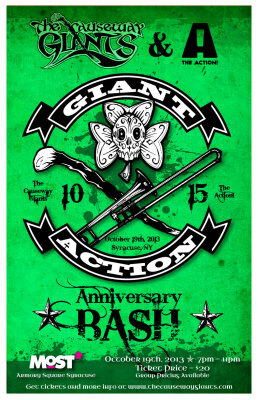 Using a diverse mix of music styles and tastes to their advantage, the boys have enjoyed putting a new spin on some traditional music, sprinkling in some originals and covering a wide variety of bands such as Great Big Sea, Flogging Molly, The Dropkick Murphys, and The Young Dubliners to name a few. Although they still welcome any opportunity to play a back yard event or local pub, they have had the pleasure of playing some larger venues since they began including the Syracuse Guinness Irish Fest, The Great American Irish Fest in Utica, The Watertown North Country Irish Fest, and The Irish 2000 festival in Balston Spa New York. One of the highlights of their years together was being invited to play at The Knitting Factory in New York City for an Irish Battle of The Bands as part of the famous club’s Irish Rhapsody Festival. 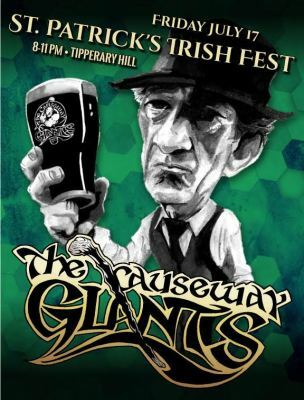 The Causeway Giants have shared billing with many local and regional acts. They have also performed with national and international acts such as, Great Big Sea, Enter The Hagis, The Prodigals, The Town Pants, The Young Dubliners, Maura O’Connell, and The Glengarry Bhoys to name a few. 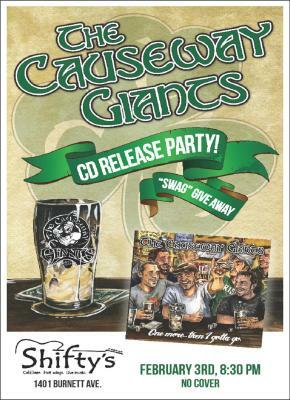 The Causeway Giants were also the sole opening act for the legendary Irish group The Saw Doctors at a 2008 Onondaga County Civic Center concert. The band has released two CD's: Their self-titled debut, and a full length album entitled "One more...then I gotta go." 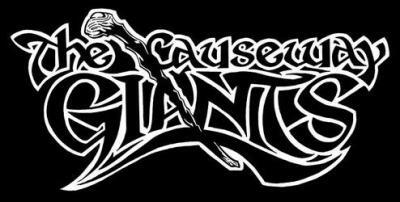 The Causeway Giants are looking forward to an exciting future; adding more songs, entertaining more people, and traveling to new places. 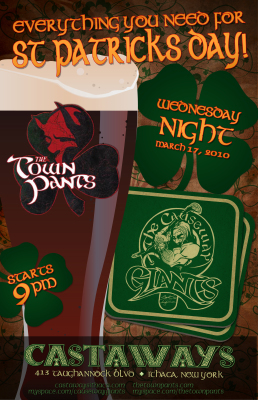 Keep your eyes and ears open for Syracuse’s best, biggest, and most energetic Celtic band!